Get Sebastian Bach essential facts below. View Videos or join the Sebastian Bach discussion. 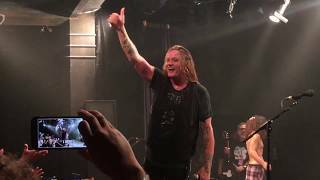 Add Sebastian Bach to your PopFlock.com topic list for future reference or share this resource on social media. 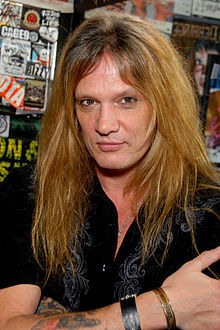 Sebastian Philip Bierk (born April 3, 1968), known professionally as Sebastian Bach, is a Canadian heavy metal singer who achieved mainstream success as frontman of Skid Row from 1987 to 1996. He continues a solo career, acted on Broadway, and has made appearances in film and television. The members of Kid Wikkid were based in Peterborough, Ontario. 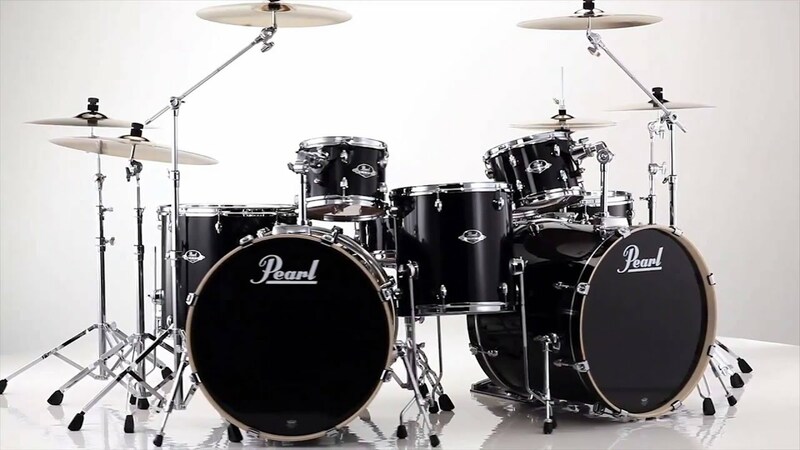 Upon hearing of the band and unaware of their ages, 14-year-old Bach auditioned for the group, and was hired by guitar player and band leader Jason Delorme. Kid Wikkid moved back to Toronto, and Bach's dad eventually allowed Bach to move in with an aunt. Skid Row initially formed in the mid 1980s with lead singer Matt Fallon. They began playing at various New Jersey clubs. Fallon would soon leave the band in 1987, leaving Skid Row without a singer. Bach was spotted singing at rock photographer Mark Weiss's wedding by Jon Bon Jovi's parents who suggested that he try out for their son's friend's (Dave Sabo) band. At the time Bach was wary of joining another USA-based band after his negative experience in his previous band Madam X, but upon hearing Skid Row's demo tapes, Bach flew to New Jersey to audition and the members asked him to join in early 1987. In 1991, Bach was criticized for performing wearing a T-shirt reading "AIDS Kills Fags Dead". Later he claimed he wore it without reading it first; it had been thrown to him by a fan. Although he made light of the incident in his original apology (stating that he also would've been offended by someone mocking his grandmother's then-recent death with a "Cancer Kills Grandmas Dead" shirt), Bach has since apologized for and disavowed the statement, "That was really stupid and wrong for me to wear that for one half-hour in my life. What nobody brings up is in 2000, when I was in Jekyll & Hyde, and at an auction for Broadway Cares, I donated $12,000 of my own money to fight AIDS." Following disagreements over musical material, Bach was fired from the band in 1996. However, rumors circulated that he had left the band due to his other band-mates believing they should not play as an opening act for KISS. Band-mate Rachel Bolan also had a side project, a punk band Prunella Scales who were playing at the same time as the planned KISS show. The rift between Bach and the other band members subsequently led to his leaving Skid Row. Four years later, Skid Row was one of the opening acts for the 2000 Kiss Farewell Tour, without Bach. In 1996, Bach formed The Last Hard Men, with Frogs guitarist Jimmy Flemion, Breeders lead guitarist Kelley Deal, and Smashing Pumpkins drummer Jimmy Chamberlin. The group recorded a full-length eponymous album for Atlantic Records, who then opted not to release it. In 1998 it was released on Kelley Deal's label, Nice Records, with no fanfare and a very limited pressing of 1,000 CDs. This run may have been sold via mail order only. In 1999, Bach released his debut solo album Bring 'Em Bach Alive!, his first release after his departure from Skid Row. Mainly a live album of Bach's Skid Row songs, it also presented five new studio recordings, including the single "Superjerk, Superstar, Supertears". In 2000, Bach began performing in Broadway productions. He made his Broadway debut with the title role in Jekyll & Hyde in April 2000. He also appeared as Riff Raff in The Rocky Horror Show in 2001. On November 28, 2001 Bach appeared at New York Steel, a benefit concert held in response to 9/11. In early 2002, he became the host of VH1's Forever Wild. That October that same year, Bach was signed to perform in the national touring production of Jesus Christ Superstar, playing the title role alongside JCS veteran Carl Anderson. A DVD video of live performances called Forever Wild was released in June 2004. That same year, he reprised the title role(s) in another showing of Jekyll and Hyde. Sometime in 2003, Bach tried out for Velvet Revolver before the band found Scott Weiland, but was turned down because, according to Slash, "We sounded like Skid Roses!" From 2003 to 2007, Bach had a recurring role on the WB television show Gilmore Girls as "Gil", the lead guitarist in Lane Kim's band, Hep Alien. Members of Bach Tight Five (a project initiated by Bach in 2004, but dissolved shortly thereafter) lived with Bach and his family as documented on VH1's I Married ...Sebastian Bach, one of the "I Married ..." series. In 2005, Bach cooperated with Henning Pauly to be the singer on the Frameshift album called An Absence of Empathy, released in April 2005. He was recommended to Henning by Dream Theater's James LaBrie. 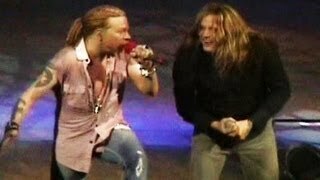 On May 12 and May 14, 2006, at the Guns N' Roses' warmup show at the Hammerstein Ballroom in New York City, Bach joined Axl Rose on stage for the song "My Michelle"..... He joined Rose and the rest for a third time the following night (May 15) to sing "My Michelle" once again. He also joined them for their Pre-Download Festival show in the Apollo Hammersmith, London, singing My Michelle. Rose introduced Bach by saying that the two had rekindled their friendship in the previous week after 13 years of not speaking. 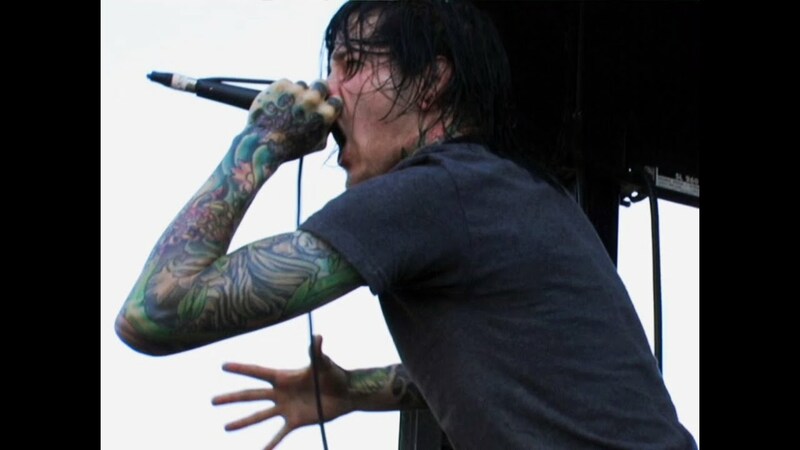 On June 4, 9 & 11 he again joined Rose on stage at the 2006 Gods of Metal Festival (Milan), Download Festival in RDS Dublin and in Donington, respectively. On September 23, 2006, he joined Axl on stage once again at KROQ-FM's Inland Invasion festival in California for a rendition of "My Michelle". 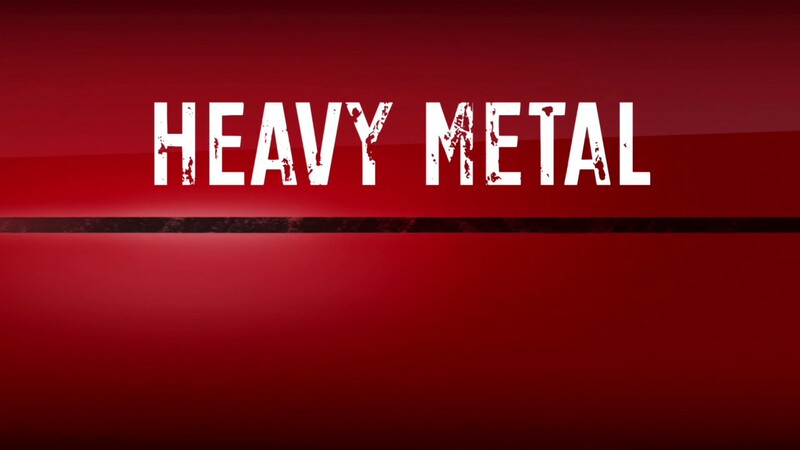 Bach starred with Ted Nugent, Evan Seinfeld, Jason Bonham and Scott Ian on the VH1 show Supergroup in May 2006. The musicians formed a band called Damnocracy for the reality show, during which they lived in a mansion in Las Vegas for twelve days and created music. He announced a partnership record label with EMI to jointly create a label owned by Bach, including his album Angel Down, which was released on November 20, 2007. Bach also recorded backing vocals for the track "Sorry" on Guns N' Roses' long-delayed Chinese Democracy, which was released in November 2008. He spent the summer of 2008 playing with Poison and Dokken. Bach was the winner of the second season of the CMT reality show, Gone Country. Bach toured as an opening act for GNR's "Chinese Democracy Tour" 2009-2010, and performed "My Michelle" with Axl Rose in Quebec City on February 1, 2010. On January 5, 2011, he was featured on NBC's Jimmy Fallon Show in a live performance and a subsequent video of "We Are The Ducks", a power ballad written for University of Oregon Ducks, set to play in the BCS national championship game Monday, January 10, 2011. In 2011, Bach was interviewed by British metalcore band Asking Alexandria in the March/April issue of Revolver. The band are fans of Skid Row and covered two of their songs the preceding year of the interview. 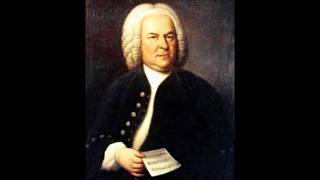 The same year, Bach performed Youth Gone Wild with the band live at the Revolver Golden Gods Awards and Rock on the Range. Bach was also filmed in their music video "Closure". Bach provided the voice of Prince Triton, King Neptune's rebellious son, in the SpongeBob SquarePants episode, "SpongeBob and the Clash of Triton" in 2010. On June 15, 2011, Bach revealed the title of his upcoming solo album would be Kicking & Screaming. In July 8, 2011 track list, cover art and title of the first single were revealed. 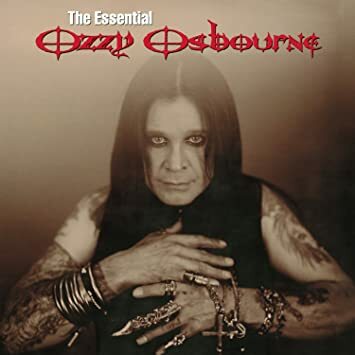 It was released September 27, 2011 for North America and worldwide and September 23, 2011 for Europe on Frontiers Records. On August 13, 2012, Nick Sterling was fired by Bach after refusing to sign an agreement to appear on an undisclosed TV show. On April 30, 2013, Bach confirmed via Twitter that a new studio album was in the works. He went on to say that Bob Marlette would be returning as producer. Bach had collaboration work for the upcoming album with John 5, Duff McKagan, and Steve Stevens. 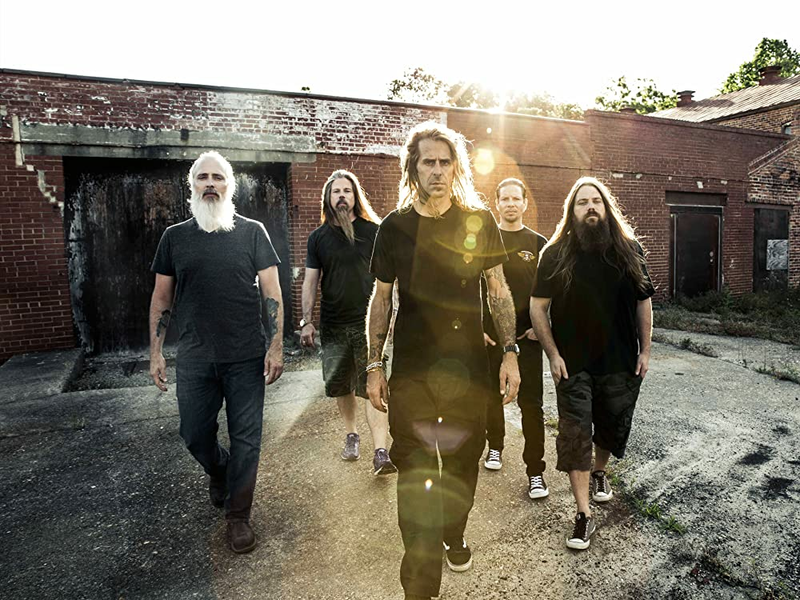 On January 13, 2014, Give 'Em Hell was announced with a prospective release date of April 22, 2014. He also appeared in two Trailer Park Boys episodes from their 2014 season. In 2014, Bach completed his Give 'Em Hell tour and in 2015, Bach went on another tour titled the "18 and LIVE" tour. Sebastian Bach was born in The Bahamas and was raised in Peterborough, Ontario. At one time, he lived in Red Bank, New Jersey. [not in citation given] In August 2011 his New Jersey home was damaged by Hurricane Irene and declared uninhabitable. Several Kiss and Skid Row artifacts (including Skid Row master tapes) were in the house, but none were damaged and his father's art, comic books, and the Kiss gargoyles from their 1979 tour were salvaged. Bach began dating Maria Aquinar in the mid 1980s and the couple had a son, Paris, in 1988. Bach and Aquinar married in July 1992 and had another son, London, in 1994 and a daughter, Sebastiana, born in 2007. The couple divorced in September 2010. In December, Bach began dating model Minnie Gupta and the two were engaged in April 2012 but ended things in late 2014. On December 28, 2014, Bach became engaged to Suzanne Le after dating for two months. Bach and Le married in August 2015, and they currently reside in Los Angeles, California. On July 13, 2017, Bach underwent "singing-related" hernia surgery. He started to recover a month later and then explained that the operation was needed, "because [he] literally screamed [his] guts out." 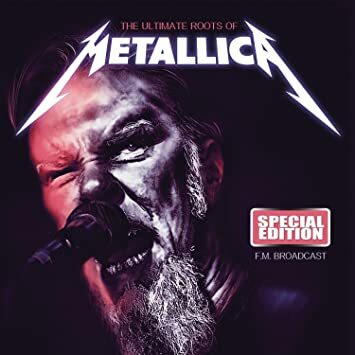 1992 A Year and a Half in the Life of Metallica Himself Joking backstage with Slash and Lars Ulrich, imitating MTV host Riki Rachtman, and former guitarist Dave Mustaine during 1992 stadium tour. 1993 Saturday Night Live Himself Episode: "Charles Barkley / Nirvana"
2001 Strange Frequency Grim Reaper Episode: "Don't Fear the Reaper"
2007 Trailer Park Boys Himself Episode:"Friends of the road", "Going Off the Rails on the Swayze Train"
Episode: "They Took My Thumbs"
2008 Z Rock Himself Episode: "Paul and David Nearly Miss a Huge Gig"
2013 Californication Tony (Dead Rock Star) Episode: "Dead Rock Stars"
^ Kid Wikkid's Biography, Last.fm; accessed October 11, 2014. ^ Sebastian Bach profile, GossipRocks.com; accessed October 11, 2014. ^ Manes, Billy (2003-01-09). "Columns Story - Rockin' out with Jesus". Orlando Weekly. Retrieved . 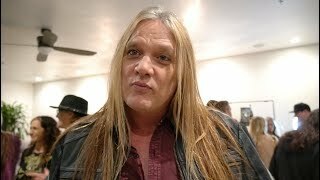 ^ "Sebastian Bach on his split from Skid Row". ^ Schwinden, Richard (15 June 2013). "SKID ROW 1986-1998". Roseville Patch. Retrieved 2015. ^ "Skid Row/Ted Nugent/ KISS - Jones Beach June 9th 2000". KISS Asylum. Retrieved 2015. ^ "Skid Row". High Tide Concerts. Archived from the original on 13 February 2015. Retrieved 2015. ^ "Sebastian Bach/Kate Shindle Make October Return to Jekyll & Hyde in North Carolina". BroadwayWorld.com. Retrieved 2016. 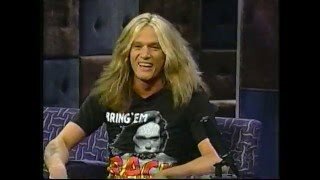 ^ "SEBASTIAN BACH Says DAMNOCRACY Ended Up With 'More Ideas Than We Had Time To Record'". Blabbermouth. 13 March 2006. Retrieved 2015. ^ "SEBASTIAN BACH Inks 'New-Model' Record Deal with MEROVINGIAN MUSIC". Blabbermouth. 23 July 2007. Retrieved 2015. ^ "Sebastian Bach - Angel Down". Last FM. Retrieved 2015. ^ "Chinese Democracy". Guns'n'Roses. Retrieved 2015. 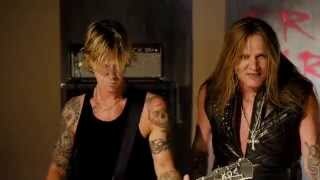 ^ "Poison "Live, Raw & Uncut Tour" with Dokken & Sebastian Bach". Metal Sludge. Archived from the original on 15 February 2015. Retrieved 2015. ^ "Cast Announced for Season Two of ''Gone Country''". CMT. 2008-05-06. Retrieved . ^ Wiederhorn, Jon (2011). 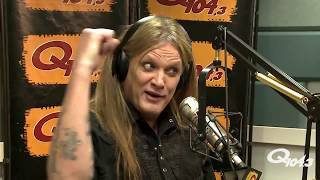 Rebel Meets Rebels" Danny Worsnop and Ben Bruce interview Sebastian Bach. Revolver. pp. 48-52. ISSN 1527-408X. 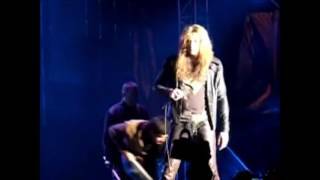 ^ "SEBASTIAN BACH Performs With ASKING ALEXANDRIA At ROCK ON THE RANGE (Video)". Blabbermouth. Retrieved 2014. ^ "Sebastian Bach Fires Young Guitarist". Ultimate-Guitar. ^ "SEBASTIAN BACH: New Solo Album Title Revealed". BlabberMouth. ^ "Rex Brown & Sebastian Bach". VH1. ^ "KISS PUCKERS UP FOR THE '90S: THE GHOULISH POP-METAL BAND IS BACK, WOWING THREE GENERATIONS AT ONCE", The Philadelphia Inquirer, July 1, 1996; accessed March 5, 2011. "But Sebastian Bach, the lead singer of Skid Row, is jumping around the backstage area of Tiger Stadium as if his heroes were in full swing. Bach has driven all the way from his home in Red Bank, N.J., and is clearly stoked for the return of one of the most flamboyant acts in rock." ^ "Sebastian Bach popflock.com resource Fact or Fiction June 1, 2016". 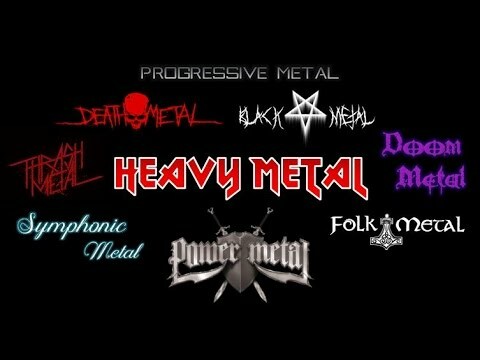 Loudwire.com. 2016-06-01. Retrieved . ^ Needles, Tim. 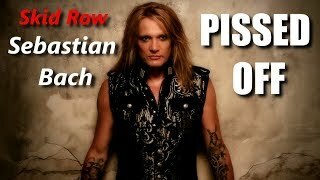 "Sebastian Bach talks Life after Skid Row, his new album Kicking & Screaming, and much more". Short and Sweet NYC. Short and Sweet NYC. Retrieved 2012. ^ Hyman, Vicki (2016-01-21). 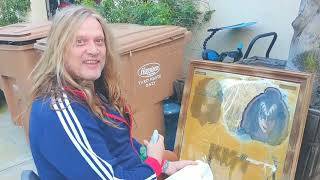 "Skid Row's Sebastian Bach sells Lincroft home, says Jersey 'haunted' for him now". NJ.com. Retrieved . ^ "Sebastian Bach Finally Sells Former New Jersey Home". bravewords.com. 2016-01-21. Retrieved . ^ "SEBASTIAN BACH To Undergo 'Singing-Related' Surgery". Blabbermouth.net. Retrieved 2017. ^ "SEBASTIAN BACH Is 'Starting To Feel Normal Again' After Undergoing Hernia Operation". Blabbermouth.net. Retrieved 2017. The KISS Mirror is A-OK!!!! 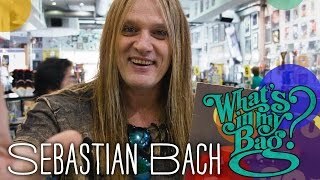 Sebastian Bach - What's In My Bag?